A swivel shear designed for optimal comfort without compromising quality or creativity, that is perfectly suited to slicing, point-cutting or creating solid lines. An ideal tool for professionals who experience thumb fatigue and carpal tunnel problems. 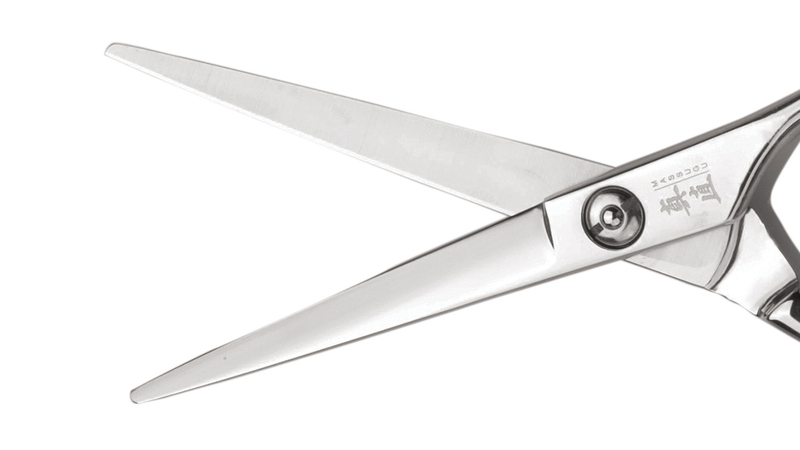 These scissors allow natural finger movements and minimize hand and thumb fatigue, while the relaxed hand position promotes better posture and reduces shoulder and elbow tension.